The following web article is an update on the status of the PRI’s operations and initiatives for the current fiscal year (October 2018 – September 2019). This information was previously communicated to the PRI Members in a dedicated e-mail. 2019 has already been a very busy year for the PRI and her Staff – this is an open letter to the Members of the PRI to give an update of the current Association operations and initiatives. 30 March 2019 marks the halfway point in the PRI Fiscal Year (1 October 2018 to 30 September 2019). The PRI Membership only continues to grow! The end of 2018 and the beginning of 2019 has seen a number of new companies and organizations join the Association, both as Partnering Members as well as Regulatory Members. You can visit the new and improved PRI website here and see all of the PRI Members by following this link. As many of you already know, the PRI President Pr. Bruno Pot and Treasurer Mr. Stanislas Desjonquères offered Joseph Simmons the opportunity to take over the role of Business Development Manager at the Association, a position all the more important at this point in the life of the PRI as 2019 is the year that the organization has become 100%-independent of public subsidies. Joseph took over these responsibilities in September 2018 as a full-time salaried employee of the Association. Only a month later, the PRI Staff welcomed a new addition to the team – Dr. Alice Rouanet (PharmD) – to continue to develop the organization’s Regulatory Affairs expertise and outlook. Dr. Rouanet hails from Montpellier University, where she specialized in Regulatory Affairs. Her thesis there was focused on a therapeutic modality which lacked clear regulatory guidelines. Both Joseph and Dr. Rouanet now work with the PRI Executive Director, Dr. Magali Cordaillat-Simmons, in the new PRI main office in Narbonne, France. Our annual Industry & Scientific event was held in Paris on 13-14 March 2019. The 5th edition of this event was considered by any metric to be the most successful to date and saw more than 190 delegates in attendance over the two-day program. The PRI President and her Staff would like to thank whole-heartedly and congratulate the team headed by Mr. Nick Gallo, our exclusive partner for the production and operation of this event, for their exceptional work and diligence in bringing us this very important platform for our efforts in Europe. We are already looking forward to next year’s edition! 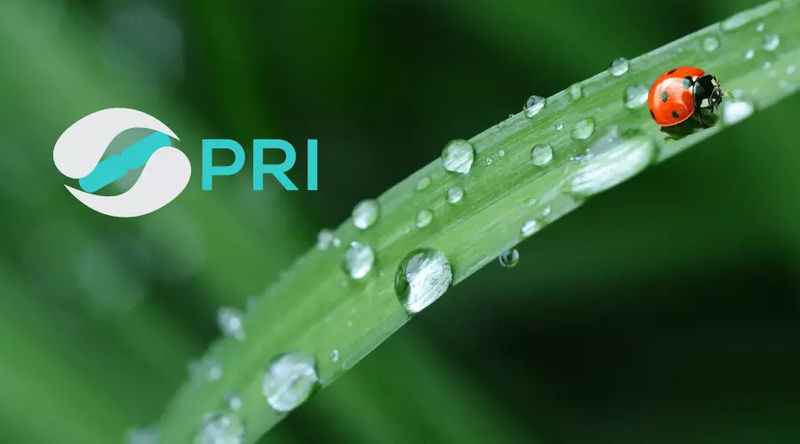 *All PRI Task Groups are open for participation by any PRI member, apart from those which are specifically regulatory in their focus and scope. These ‘Regulatory’ Task Groups are open only to PRI Regulatory Members. Safety Task Group – This group which met for the first time in-person on September 26th, 2018 in Paris has brought together more than 20 different PRI member-companies and research institutions to work on the relatively complex issues surrounding the assessment of safety and toxicity when developing Live Biotherapeutic Products (LBPs). 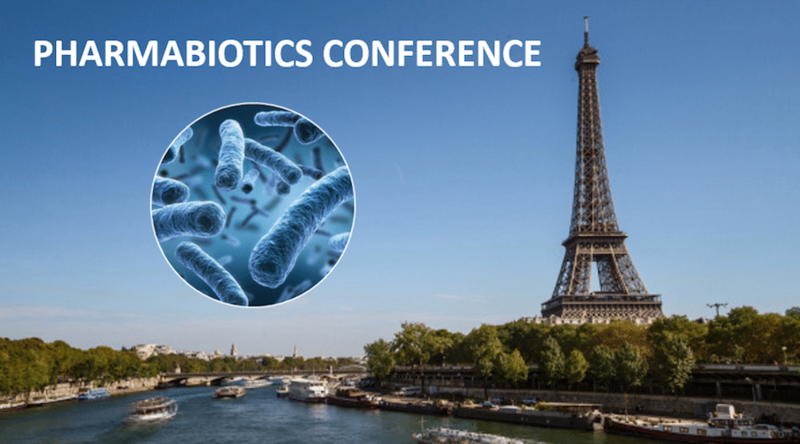 The final meeting for this Task Group’s work is tentatively scheduled to be held around the days of 12-14 June 2019, in Paris (to be grouped together with the first in-person Clinical Studies Task Group meeting). Please note these dates in your calendars; the exact date and time for this meeting will be confirmed shortly. A Briefing Document on this Task Group’s work can be found here. 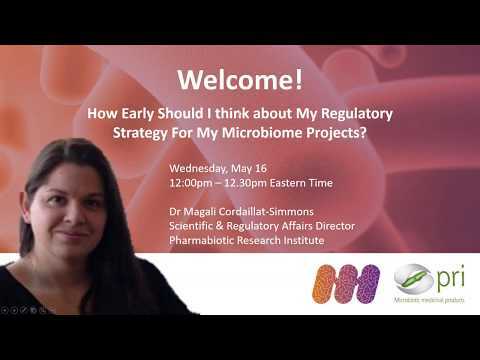 Clinical Studies Task Group – This Task Group is dedicated to supporting the development of microbiome-based drug products by addressing the key challenges that this new type of drug represents when designing robust clinical trials. A robust demonstration of the efficacy and safety of these microbiome-based drug products is of the utmost importance for patients as well as for industry in order to avoid the multiplication of trials which are not only costly but could also be considered unethical if designs do not allow for robust assessment of the benefit/risk ratio. This Task Group has just gotten underway and will soon be scheduling it’s first in-person meeting around the dates of 12-14 June 2019, in Paris. Any PRI members interested in this initiative, the logical continuation of the Safety Task Group’s work, should note these dates on their calendars – the exact date and time will be confirmed shortly. A Briefing Document detailing the scope and intent of this Task Group can be found here. /OMICS Task Group – This Group just had its first in-person meeting right at the end of the Pharmabiotics 2019 Conference. This group is dedicated to supporting the development of Microbiotic Medicinal Products by creating guidelines for accurate, reproducible pre-clinical data, which can be cross-validated. New PRI members Bio-Me and Metabolon have agreed to co-Chair this initiative and the PRI Staff would like to thank them for their expertise and commitment in tackling this really important topic for the industry. 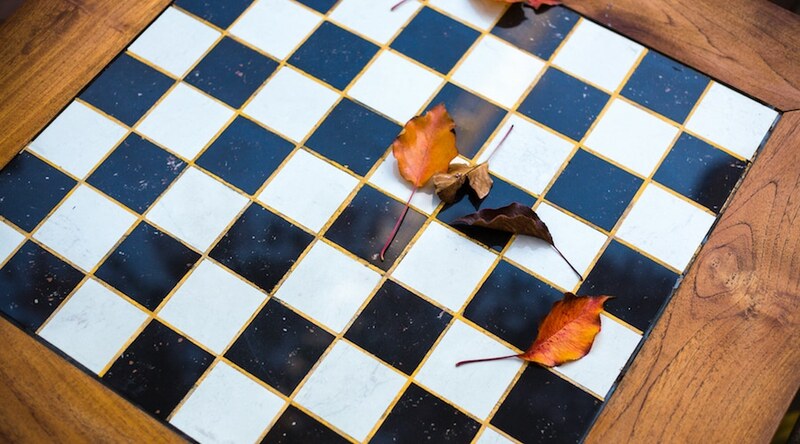 A Briefing Document on the scope and intent of the Task Group can be found here, and an article published on The Microbiome Times about the Task Group can be found here. Dead(? )/ Inactivated Cells Task Group – This Group is still in the initial planning phases so there is not much to report at this stage. This Group will address the regulatory and technical issues faced by medicinal products that use bacteria in various other states (heat-stabilized, lysates, inactivated, etc.) which can still have a pharmacological activity in the human body. As soon as this Task Group’s objectives and scope are defined, a Briefing Document will be made available.